Here you can stay up to date on all Dominican Center events and community happenings. Don't miss out! 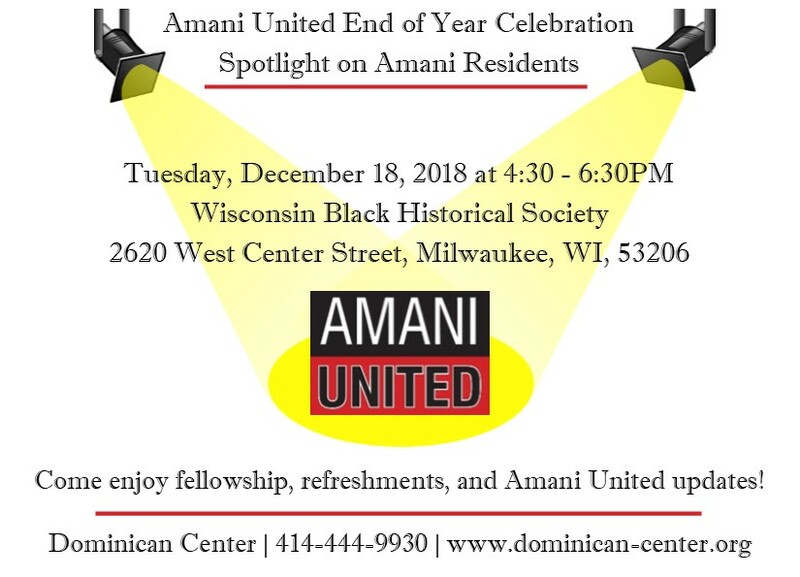 There is a lot happening at the Dominican Center and in the Amani neighborhood throughout the year. Please consider participating or supporting our events! 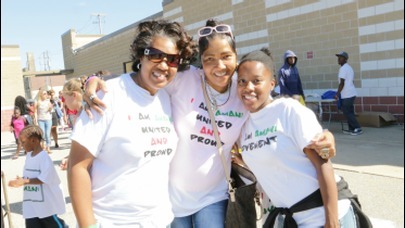 Amani United meets the fourth Tuesday of the month at Moody Park Pavilion. Meeting begins with dinner at 4:30PM. Next Meetings: March 26, April 23, and May 28. Winter Amani United Newsletter, Amani United Flyer, and Amani United Facebook. Amani United Committee Meetings: Amani residents and partners encouraged to attend! 1st Saturday meets the first Saturday of every month at 8:30am at the Dominican Center. Next Meetings: March 2, April 6, May 4. Friends of Moody Park meets the third Thursday of every month at 8:30am at Moody Park Pavilion. Next meetings: March 21, April 18, May 16. Housing and Economic Development meets the second Friday of every month at 4:30pm at Moody Park Pavilion. Next meetings: March 8, April 12, May 10. Safety Team meets the first Monday of every month at 4:00pm at COA Goldin Library. Next meetings: March 4, April 1, May 6. 9:30-11:30AM is open every Thursday. In partnership with MATC and SDC, the Dominican Center offers literacy and math classes for adults preparing to enter a GED or HSED program. ​Classes meet at the Dominican Center Monday through Friday mornings from 9:00 to 11:30. Call 414-444-9930 for enrollment information. Contact Deirdre Mingo at 414-397-1396 or deemingo2010@yahoo.com to learn more about these classes! Classes are for adults, 18 and up. Village Ministries offer information, resources, mentorship and spiritual support to pregnant women and families. Located at Village Ministries - 2614 W Center Street. 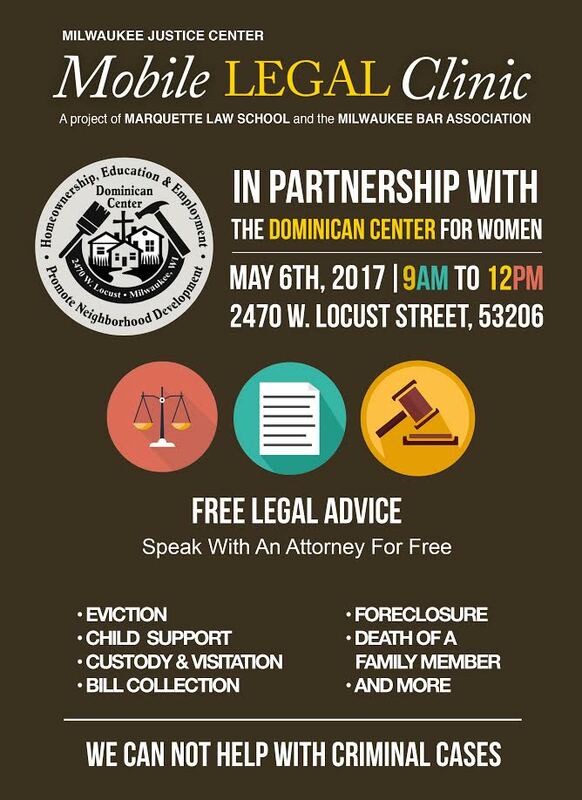 Call 414-562-1617 for more information. Amani youth interested in rugby can learn more about joining a team by visiting peppnation.org. Coach and founder, Brandon Culpepper, grew up in the Amani neighborhood. Amani March for Peace on Monday, December 17, 2018 at 5:00PM. 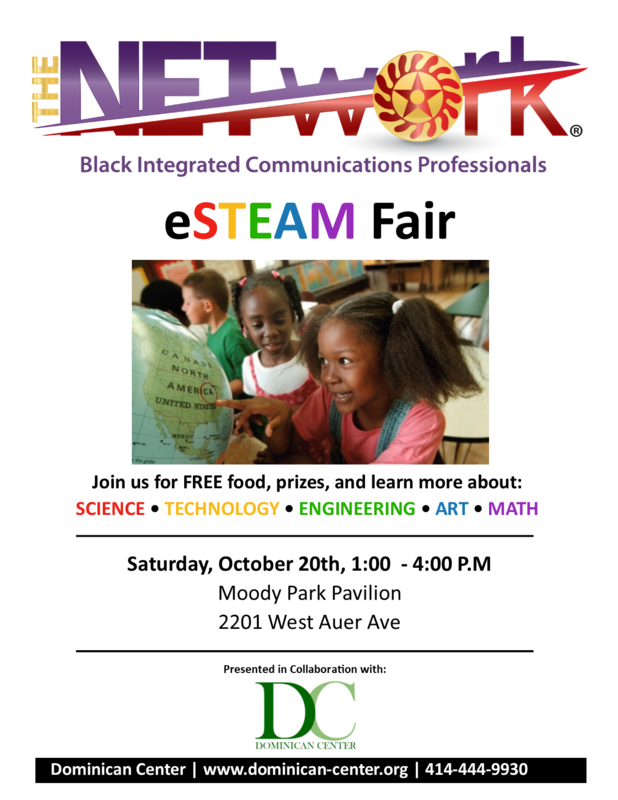 Bring a young person in your life to learn more about about Science, Technology, Engineering, Art, and, Math (eSTEAM)! Join us on Friday, October 5th, from 5:30 - 8 pm for a Harvest Festival that celebrates community, promotes peace, and bridges divides. Event Partners: Journey House, Dominican Center, COA Youth & Family Centers, Safe & Sound, Inc.! Join 7th District Alderman Khalif J Rainey for a walk around the neighborhood with all the city services to address neighborhood concerns. The Aldermanic Walk begins at the corner of 26th Street & Concordia Avenue. Next Walk: July 13, July 27, August 3, August 13! Come meet your candidates, ask questions, and learn their plans for our community and the City of Milwaukee so that you can make an informed decision at the voting polls. Purchase affordable plants on Saturday, May 19 from 10:00AM-3:00PM at Dominican Center. ​Dominican Center's third hat-themed event, Hat Trick, is taking place on Sunday, April 15, 2018, 11:30am, at the Wisconsin Club. Tickets include a delicious lunch, raffle items, a photo booth, and entertainment by All Saints Gospel Choir. Learn more by clicking HERE. death of family member, and more. Saturday, September 23, from 12:00PM-3:00PM at Dominican Center. Free food and activities are included. Come celebrate Amani Youth in Action and Earn and Learn' summer activities! Spring Clean Up in Amani! Join us in cleaning up Amani. Food, fun, fellowship, and a drawing! Housing Resource Fair - April 1, 2017 at COA Goldin, 2320 W. Burleigh St.
Amani, Metcalife Park, Sherman Park, Washington Park, Lindsay Heights and Walnut Hill neighbors physically linked arms to demonstrate a commitment to improve the quality of life in our neighborhoods on October 8, 2016. Shoot Down Cancer with the Milwaukee Bucks! ​​Back to School Bash with the Milwaukee Bucks! 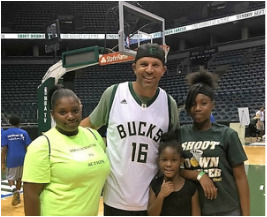 On August 29th at Schlitz Park kids grades 3-12 who show exemplary leadership and commitment to their community through their summer programs were selected to attend the Milwaukee Bucks Back to School Bash. Over 40 Amani students attended! Purchase your spring flowers on Saturday, May 21, 2016 at the Dominican Center from 10am to 3pm. Join us Thursday, May 19th from 5pm to 8pm at the children's museum 929 E Wisconsin Ave. This event is FREE. Explore the exhibits, receive a free children's book, and watch a Tae Kwon Do demonstration. Join us Sunday April 10th at the Wisconsin Club. September 19, 2015, area churches and neighbors gathered for a blessing at Moody Park. Many Amani neighbors, local leaders, area businesses, and organizations gathered together on August 20, 2015 to celebrate the opening of Moody Park. 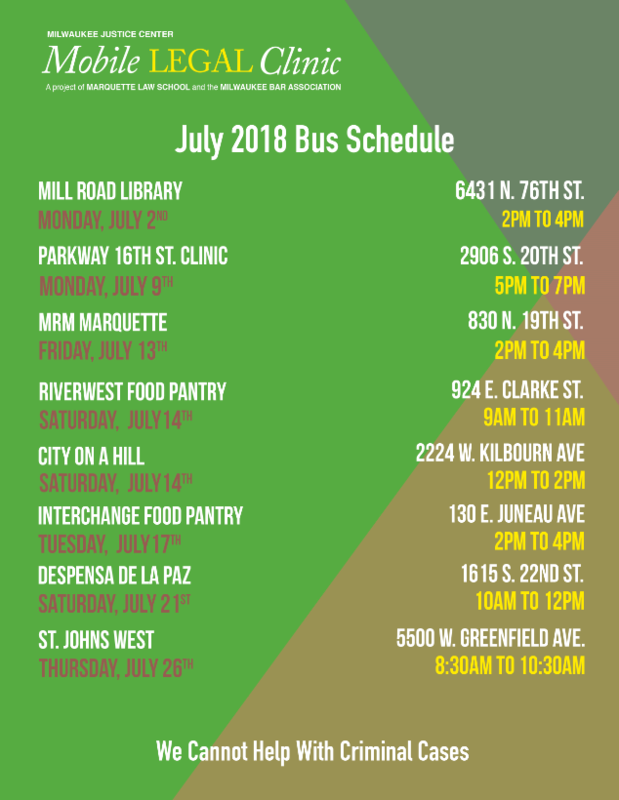 Thank you to Milwaukee County Parks, COA Youth and Family Center, Hunger Task Force, PeppNation, Children's Hospital, The Bucks, Schlitz Audubon, Molina Health Care, Artist Working in Education, Milwaukee Police Department, Northwest Mutual Foundation and Milwaukee County. Click on the images below to see more pictures and news coverage of the historic day. Visit Amani United's Facebook page. 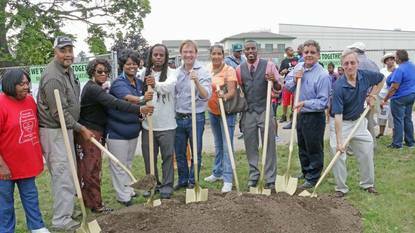 On August 29, 2014 we celebrated the groundbreaking of Moody Park. 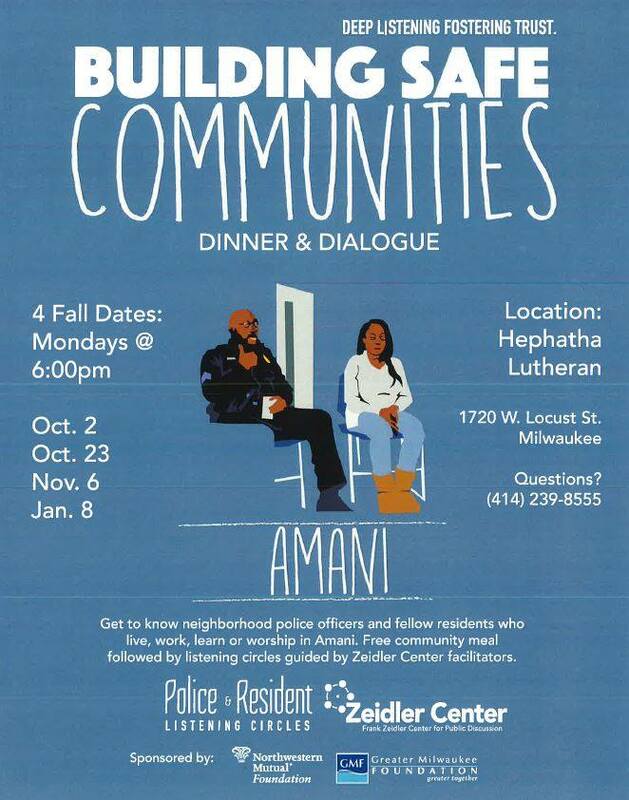 In the spirit of solidarity Amani joined together on September 6, 2014 with residents of Lindsey Heights, Metcalf Park, and Washington Park to make a commitment to restoring peace and well-being in the community.